Camping bungalows Jesolo and other accommodations in contact with nature have registered in recent years a real boom. Why did this happen? Why bungalow campgrounds ensure peace, freedom and contact with nature, but at the same time, services and comfort increasingly sophisticated. 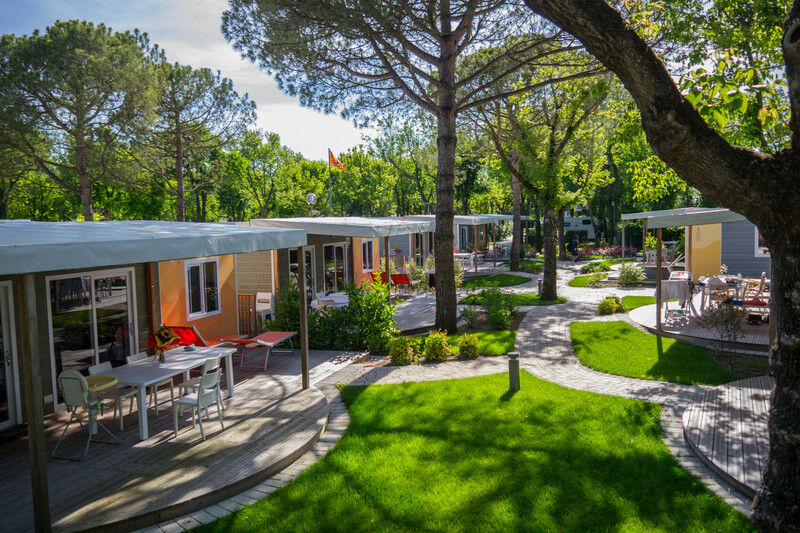 In short, the holiday bungalow camping bungalow Jesolo is no longer the prerogative of young people and families with few resources, but is also coveted by all those who, for almost the entire year, must come to terms with the stresses of life of the city.